Real Estate Appraisal - home appraisal - appraiser - real estate appraiser - residential appraisals - Indianapolis, IN - Ostendorf Appraisal Services, Inc.
We’re the leaders in Marion County appraisals. 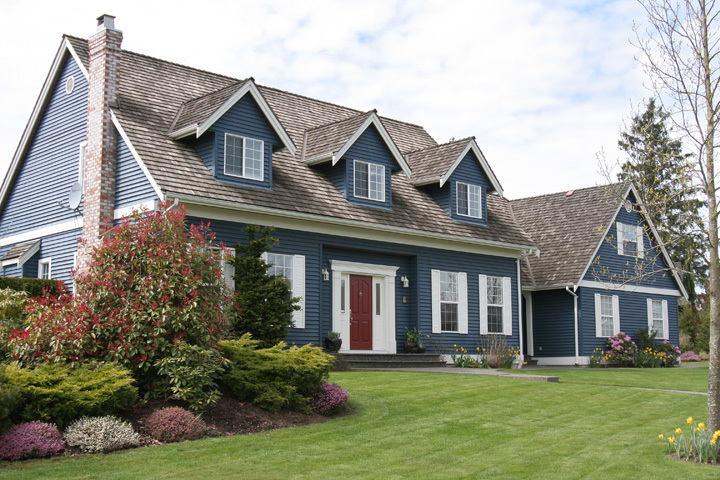 For years, mortgage lenders and consumers have called upon our expertise to provide high-quality value estimates on a wide assortment of property in Marion County. By continuously keeping up with local real estate trends in Marion County and refreshing our knowledge regarding valuation techniques through accredited courses, we've been consistently able to produce reliable home valuations for our clients. Copyright © 2019 Ostendorf Appraisal Services, Inc.